These days, water is an increasingly precious commodity. While the amount of fresh water on the planet has remained somewhat constant over time, the population has exploded; therefore, more and more people are competing for supplies of water for drinking, bathing, cooking, growing food, and sustaining life in general. According to the U.N., by 2025, 1.8 billion people will live in areas suffering from water scarcity, and two-thirds of the world’s population will live in water-stressed regions. The water shortage crisis has also hit North America. While Canada and the U.S. are wealthy nations and have access to such resources as the Great Lakes—which hold a whopping 18% of the world’s fresh surface water—water crises have plagued both countries. In Canada, many First Nations indigenous people struggle with problems such as contaminated water, water that is hard to access, or water that is at risk due to faulty treatment systems. In the U.S., there is a severe drought in the West and an aging infrastructure across the country that is causing water systems to break down or spread contaminants like lead. It’s vital for both countries—and for the world as a whole—that we take serious steps to save water. Fortunately, there are many things individuals can do to conserve water. Saving water not only helps save the environment but it also saves families money—sometimes a great deal of money. 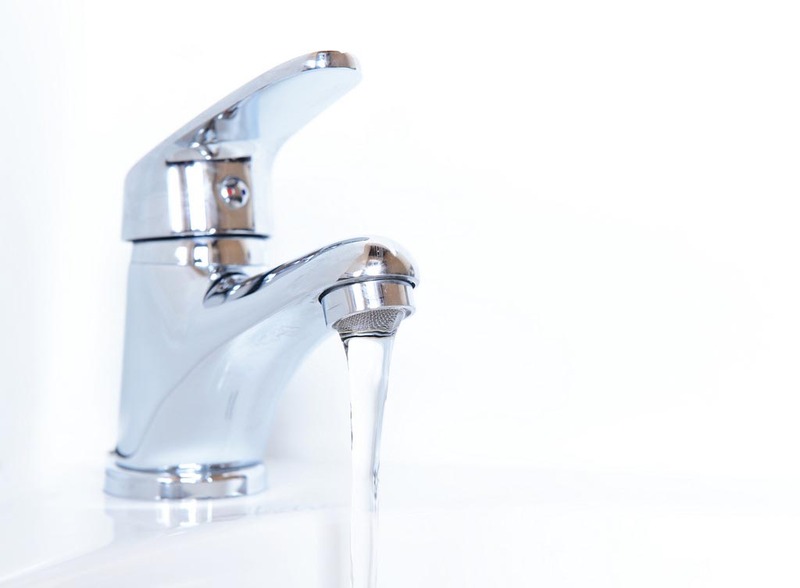 Turn off the faucet-this is one of the simplest methods of saving water, yet one of the most effective. Turn off the water when you’re doing things like brushing your teeth or washing your hair. Water comes out of the faucet at 2.5 gallons a minute; you could save as much as 160 gallons of water each month by turning off the faucet after you wet your brush or while you’re applying your shampoo. Buy water-efficient appliances and products for your home-consider getting appliances and products such as a low-flush toilet, efficient shower heads, faucet aerators, and a Water Sense-rated dishwasher and washing machine. Low-flow shower heads, for example, can reduce water flow by as much as 40%. While these appliances and products may cost a little more upfront, they’ll pay for themselves before you know it. Shorten your showers-this is a no-brainer, yet it’s a hard strategy to implement because many of us love long, hot showers. 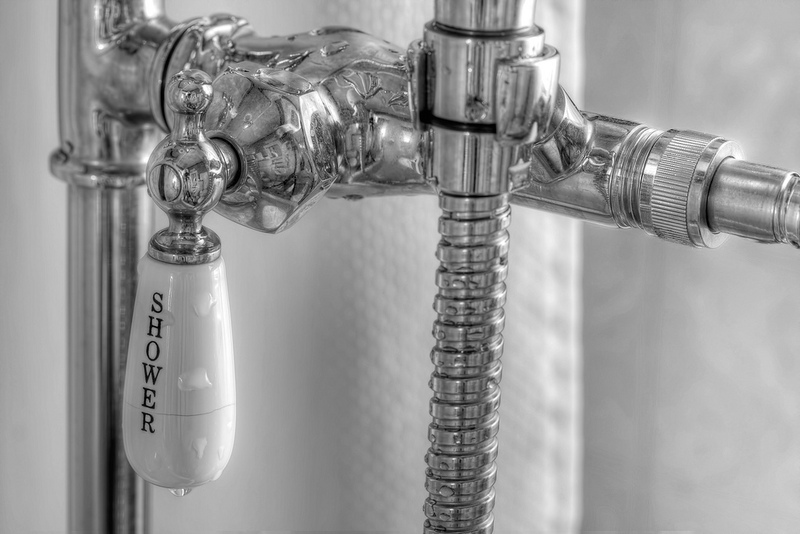 Older shower heads use as much as 5 gallons of water per minute. Buy a more efficient showerhead or limit your time in the shower! Don’t flush the toilet unnecessarily-if you flush your toilet after you use it, you don’t need to flush it again before you clean it, for example. Or, if you simply throw a piece of toilet paper in the toilet, you don’t have to flush it immediately; wait to flush the toilet until you’ve properly “used” it! Check your water meter for hidden leaks-wait for a time that no water will be used in your house. Check your meter at a certain time, refrain from using the water for two hours, then check it again. If the reading isn’t the same, you have a leak. Check your toilet for leaks-put some food coloring in your toilet tank. If the color begins to appear in your toilet bowl within 30 minutes—without you having flushed it—then you have a leak and it should be repaired immediately. Fortunately, most replacement parts are affordable and easy to install. Choose your plants carefully-plants use a lot of water; try to choose plants that are appropriate for your climate, and use smart landscape and irrigation design. Consider landscaping techniques that require little water and elements such as drought-resistant plants, shrubs, grass, and trees. Low-water landscaping can use as little as 50% of the water of traditional landscaping. Only run the dishwasher when it’s full-you can save dozens of gallons of water by avoiding using the dishwasher when it’s only half full. Do full loads of laundry-similarly, when you’re only doing half loads of laundry, you waste a lot of water. Wait a day or two more to wash your clothes and save water, as well as money on your water bill. Re-use pasta-cooking water-instead of dumping the water you’ve just used to cook your pasta, save it and let it cool. Then, use it to water your plants! Your plants won’t know the difference (or they will and they’ll enjoy the delicious treat). These are just a few way to save water-feel free to share your tips in the comments section below.